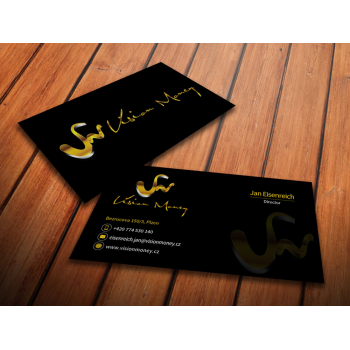 Vision MONEY is a financial consulting company. 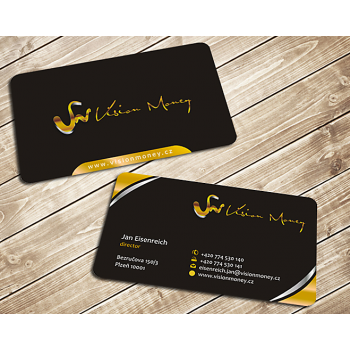 Sell ​​financial products. 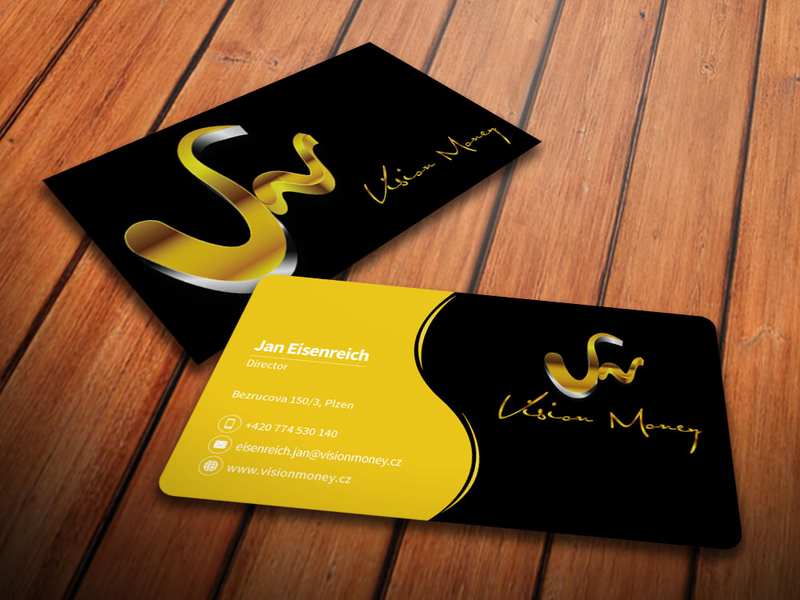 We help people to orientate the financial markets. 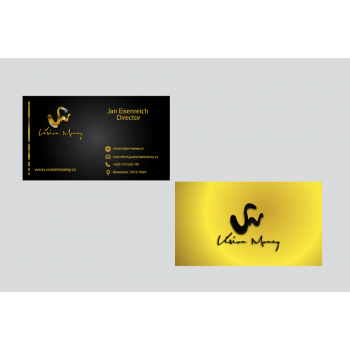 Please use our company logo. 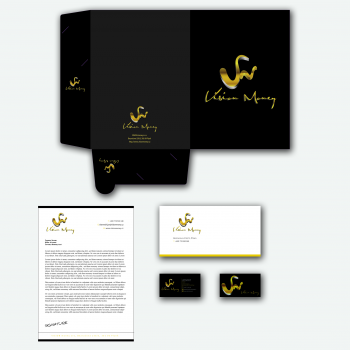 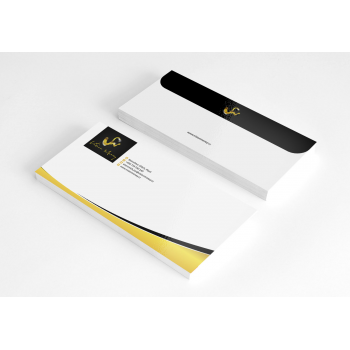 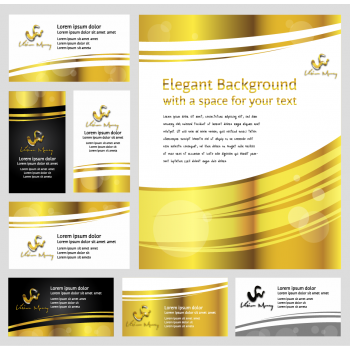 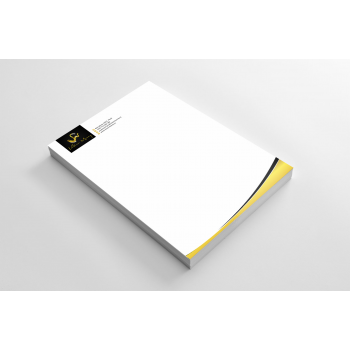 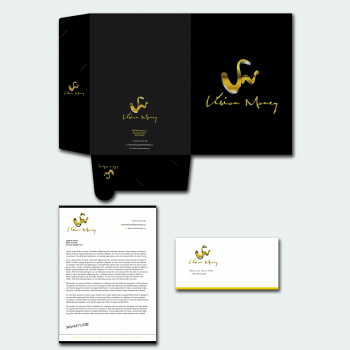 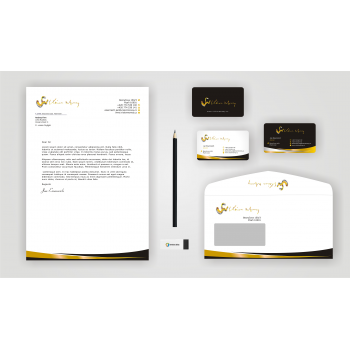 I would like to make a unique business card & A4 letterhead & 110mm x 220mm envelope & paper plates for A4 documents. 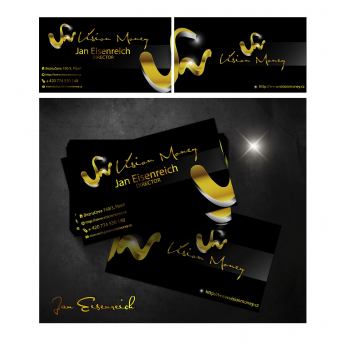 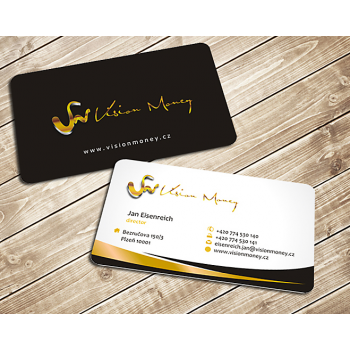 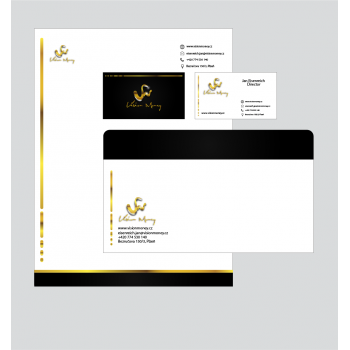 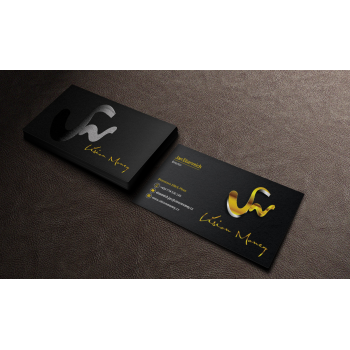 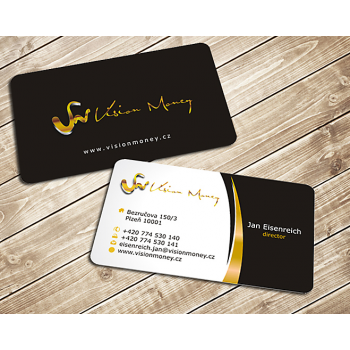 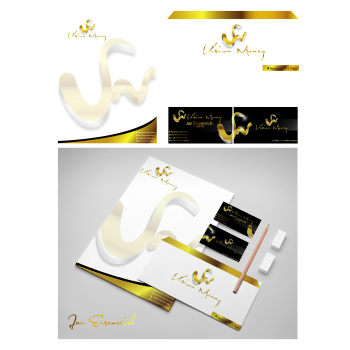 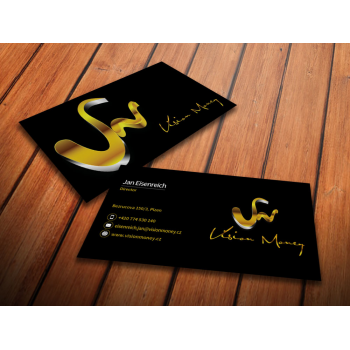 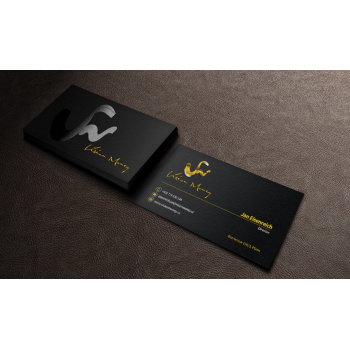 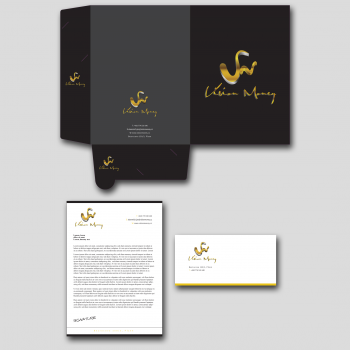 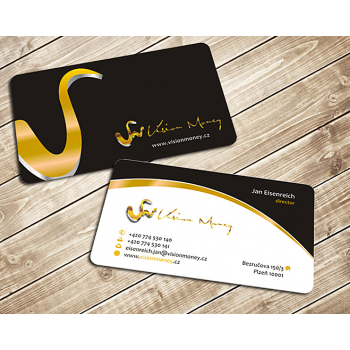 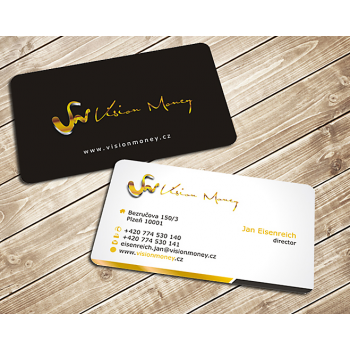 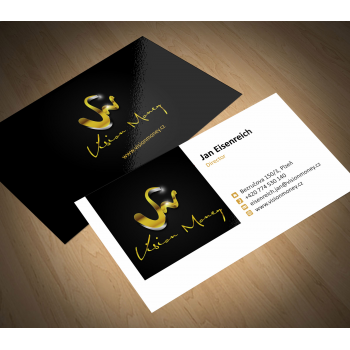 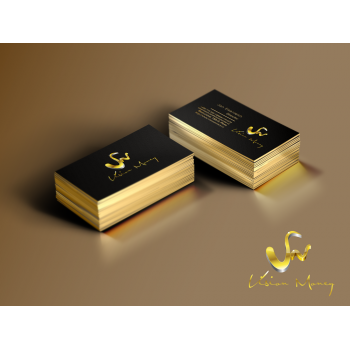 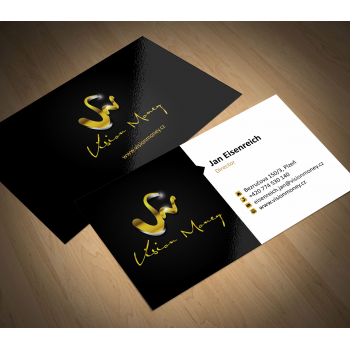 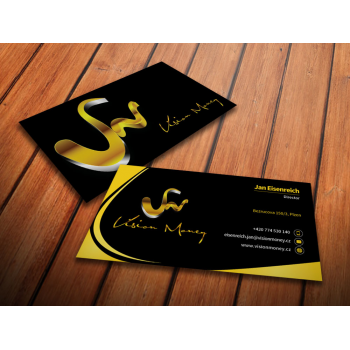 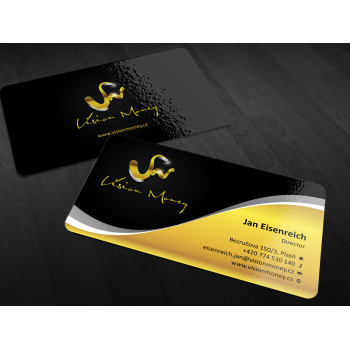 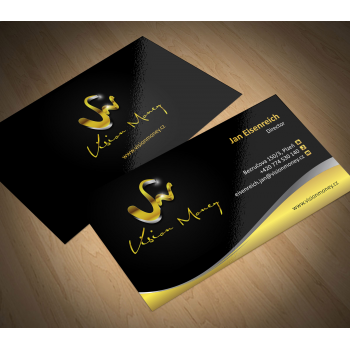 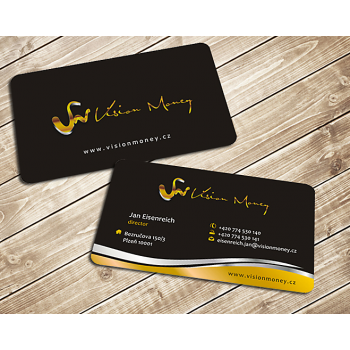 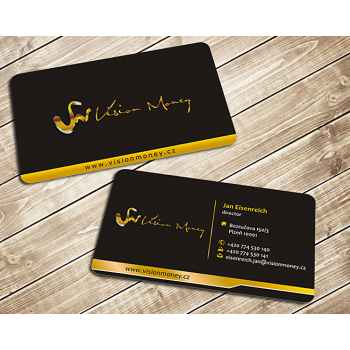 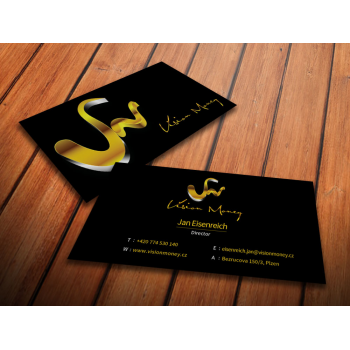 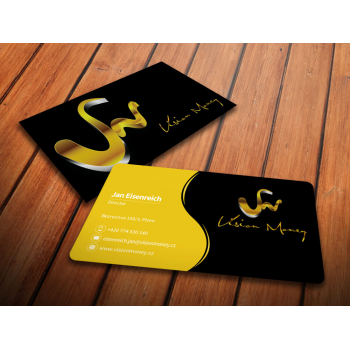 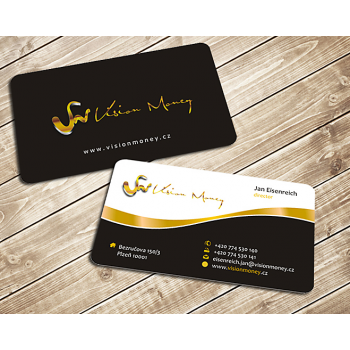 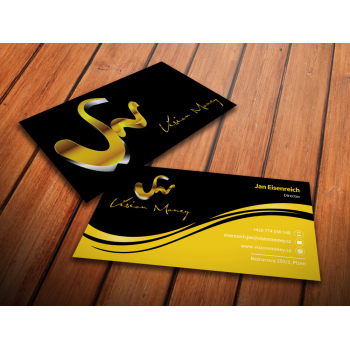 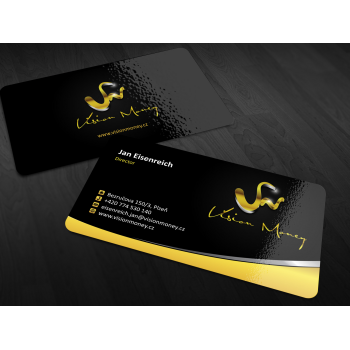 Business card: Logo, name, position in the company, phone, e-mail, address company and website.